There's a few of you that have been waiting to see it. So here is a low light shot for now. My husband has some better photos but you'll have to just settle for my mobile for this evening. This is what I ended up making for my nephew's 21st birthday. To make the 3D Illusion cake, I was inspired by Cupcake Addiction's pancake tutorial on YouTube. 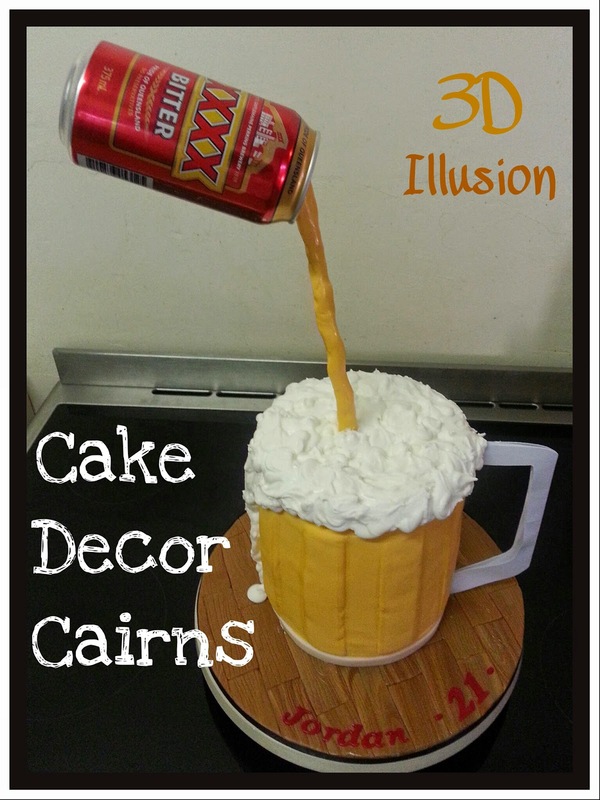 I used the concept to create beer pouring from a can rather than pancake syrup. Later down the track I'll upload some more behind the scenes shots. I'm exhausted now, going to get some much needed sleep! 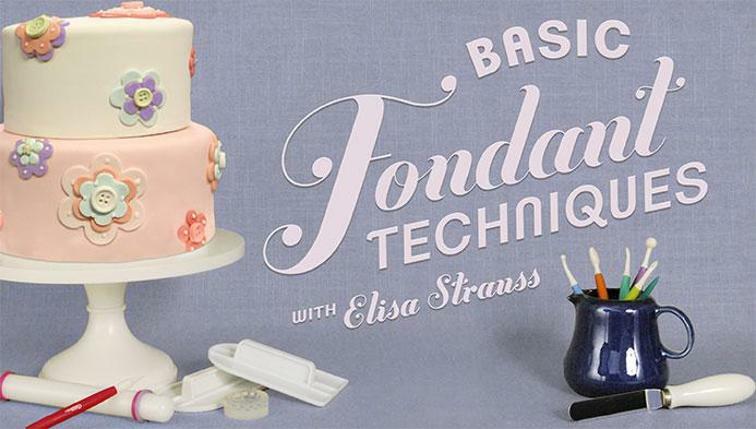 *Beer Pouring Illusion Cake: Vanilla Cake with White Chocolate ganache, and fondant body, Royal icing "foam" and fondant "wood" look covered board.